When Coach Calipari was approached about hosting a fantasy camp, he was pitched on the idea of opening the doors of the Kentucky basketball program to the fans and offering them the opportunity to live the life of Kentucky basketball player—from daily competitions to film sessions, to wearing official Kentucky gear, to playing in UK’s practice facilities, to attending exclusive social events, and more. All of this sounded like a good idea to Coach. There was just one element Calipari thought was missing: charity. 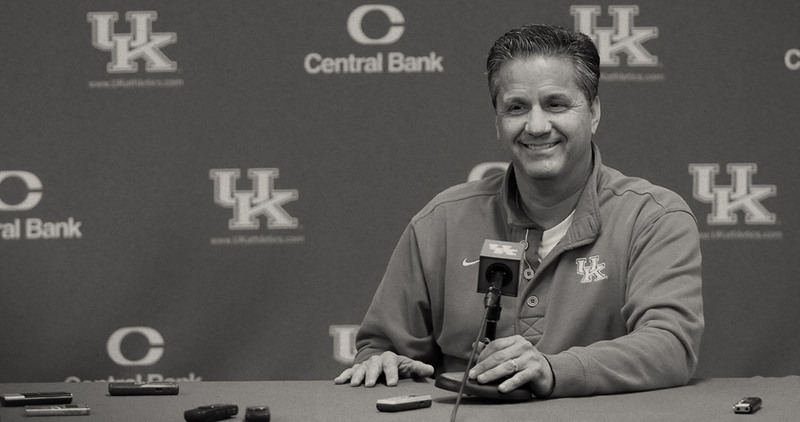 So, Calipari worked to ensure that the camp was as much about fundraising as it was about fun. 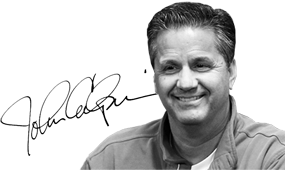 Which means that even though one of its objectives is to provide the opportunity of a lifetime for Kentucky enthusiasts and basketball fans alike, charity is the chief motivation for John Calipari Basketball Fantasy Experience. The experience, in part, helps to fulfill the foundation’s mission, as one of the purposes of the camp is to facilitate physical and leadership development among participants. 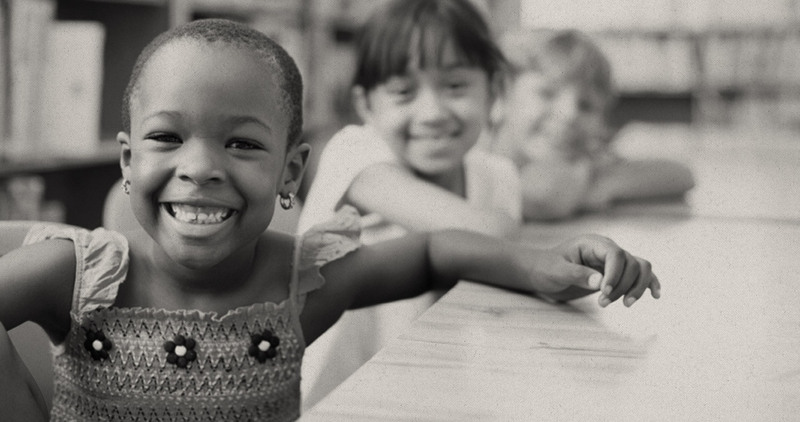 Furthermore, proceeds generated from the fantasy camp go to The Calipari Foundation, and then back into the community in the form of grants to both local and national nonprofit groups. Participants in the John Calipari Basketball Fantasy Experience live their dreams by experiencing life as a Kentucky Wildcat during the three-day event on the University of Kentucky campus, training, practicing, and playing under the tutelage of current and former college and professional coaches. At the end of the experience, the teams compete in a tournament at Rupp Arena for the John Calipari Basketball Fantasy Experience championship.